HYDRONIC HEATING supplies all products needed to install a complete Hydronic Radiant Floor Heating System all the way to the mechanical room. 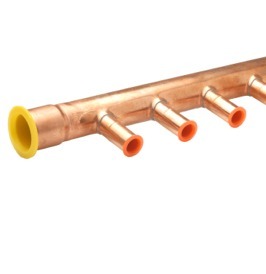 The choice of quality HYDRONIC HEATING supplies we offer have been hand selected by individuals in the Radiant Heating industry to help simplify the system components needed for your HYDRONIC HEATING System. 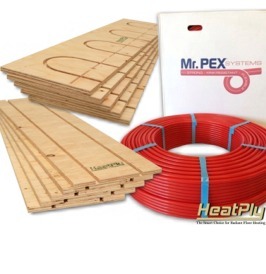 HYDRONIC HEATING is proud to feature HeatPly Radiant Heating Systems and PEX Heating Supplies along with a wide range of specialty Hydronic Heating supplies including tubing, fittings, manifolds, fasteners, tools and other plumbing components. 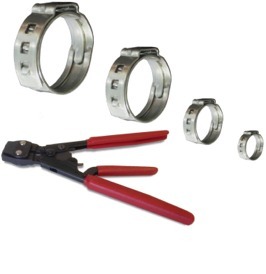 Quality products from some of the top manufacturers. 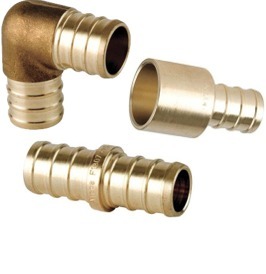 We are your best source for Hydronic Radiant Floor Heating along with turnkey solutions and support. Radiant Heat is clean and allows you to ventilate clean air through your home independent of the hydronic heating system. Many people believe that because their home was built with forced-air heating, that replacing with an HYDRONIC HEATING System i.e. warm floor, is beyond their financial reach, but Hydronic Radiant Heat makes it possible by placing in floor heating directly above your existing subfloor. 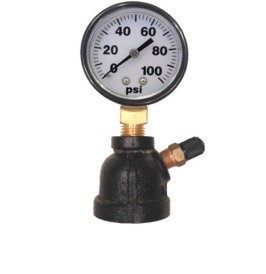 Be sure to take a look at our HYDRONIC HEATING Installation Manual. A Complete Guide of System Specifications, Performance Chart, and System Comparison. If you're a floor heating contractor, you'll quickly discover why so many others in the radiant floor heating field prefer our HYDRONIC HEATING Systems. 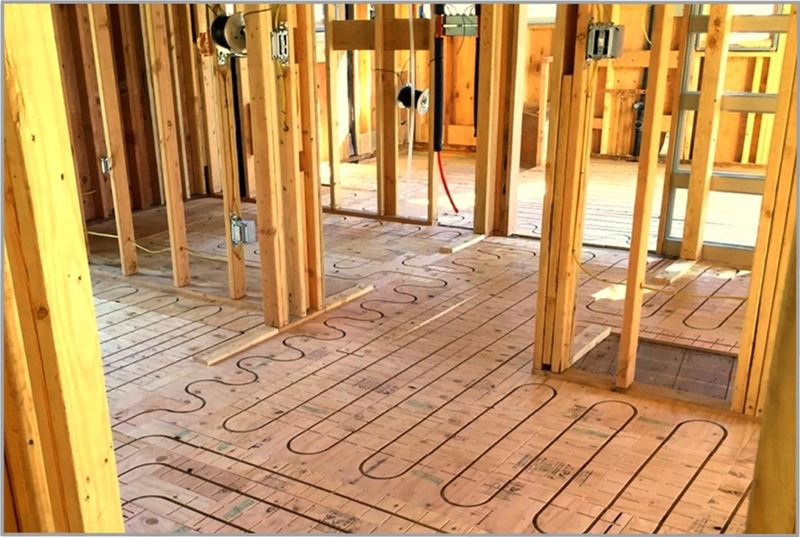 HeatPly outperforms all other Hydronic Radiant Floor Heating Systems Learn More. If you have specific questions about ordering an HYDRONIC HEATING System or would like to place an order by phone, contact us today by calling 855-432-8759. 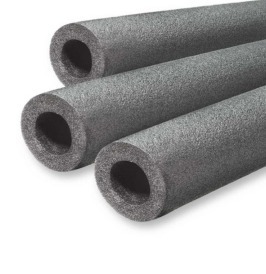 Best locations for Hydronic Radiant Floor Heating Systems are California, Colorado, Connecticut, Illinois, Maryland, Massachusetts, New York, Oregon, Pennsylvania, Virginia, Washington.